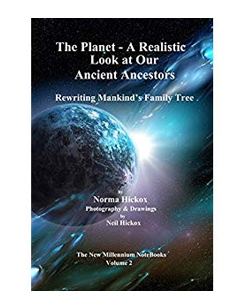 These teachings give a compressed view of creation and evolution to help people gain a total look at the human experience. 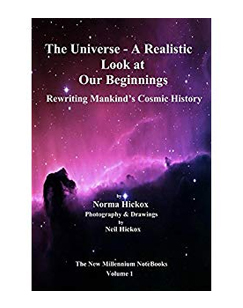 This new material is from an “inside” look at things and I believe it is very important to the spiritual evolution and physical growth of humanity. 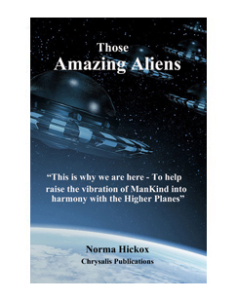 These teachings will help open our minds as to other forms of life on other planets. We are not alone, have never been alone, only in our own mind. Here is my some books listed below, check this now. Your perspective is so valid. Such deep heart and mind expressed. Thank you for sharing your memories and letting me see graphically what I too remember about hydrogen. I work with Music and especially the 13th aspect. Too me the divine manifests as music first that is then translated into the elements – hydrogen as a prime source but then there is helium – the 137 energy- and helium II etc and etc.. further creates more aspects of self as numbers and letters of the alphabet. All are languages of the Divine in my view. 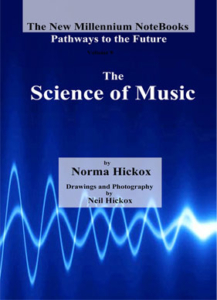 Is God a Mathematician, Mario Livio asked in his book – I answer first “God” is a Musician the orchestrator, the conductor of all the elements of life. Hydrogen reflects the power of the Source = the creation energy of life some call Nature or the Tree of Life. I loved what you shared about longevity . Blessings to you. Are You Curious About Channeling? 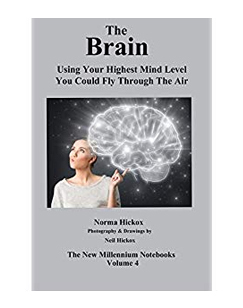 FREE digital book about channeling by Norma Hickox. Ever wonder if you could do it, or if you should do it? 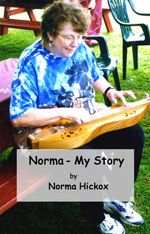 Norma has been channeling for 35 years and has, so far, published 12 books of spiritual insights. Learn how it all started with her and why she continued to do it. Her mission, so to speak, is to tie science and spirituality together. She has had teachings sent through by such beings as Joseph (father of Jesus), Ezekiel, Tesla, Jesus, Michael (the Creator God), and many others.